Am I a Candidate for Porcelain Veneers in Richardson? 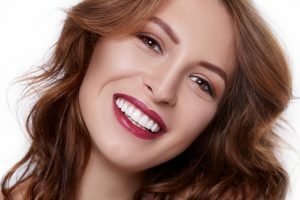 If you are tired of looking in the mirror and cringing at your teeth’s aesthetic imperfections, porcelain veneers in Richardson may be perfect for you. These ultra-thin pieces of porcelain are able to disguise a wide range of flaws, such as discoloration, cracks, chips, minor misalignment, and more. Are veneers right for you? Here, we list some traits of the ideal candidate for this procedure. Comments Off on Am I a Candidate for Porcelain Veneers in Richardson? 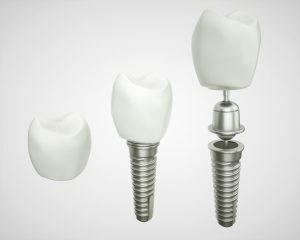 Dental implants are among the most exciting treatments that modern dentistry has made available. They allow for whole-tooth replacement, providing patients with a strong, natural-looking way to fill in the gaps in their smile. However, while most people are good candidates for this treatment, it isn’t ideal for everybody. Let’s take a moment to discuss some of the traits that make someone a great fit for this life-changing procedure. 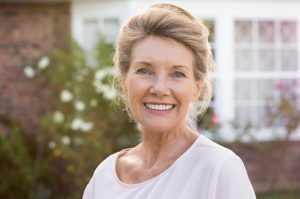 Comments Off on Am I a Candidate for Dental Implants? April is Oral Cancer Awareness Month, so your dentist in Richardson wanted to let patients know he is always staying diligent to catch oral cancer early before it has any chance to do damage. Of course, he can only do this if you make it to his office for regular dental checkups. The sooner he can diagnose your oral cancer, the more effectively he can provide treatment and get your oral health back on track. Keep reading to learn the importance of regular oral cancer screenings. Invisalign is a simple solution if there are adults or adolescents still in search of straighter teeth. 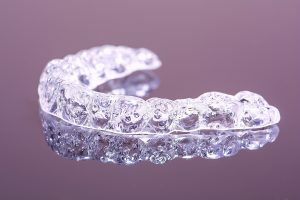 If they have either have had orthodontic therapy in the past or are currently concerned with the state of their mouth, Invisalign is a wonderful option. 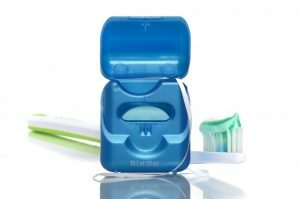 You know that the health of your teeth is vital to protecting your smile from damage, but did you know that your gum health is equally as important? Not only are your gums essential for a healthy smile, but a healthy body as well. 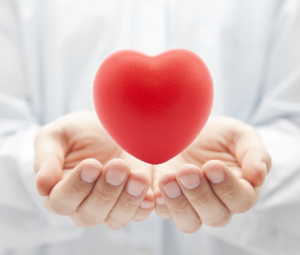 In fact, new research further connects the link between periodontal disease and your heart. To promote a healthy mouth and body, it is more important that ever before to maintain your regular care with your dentist in Richardson. 2018 is just getting started, and the future looks bright! 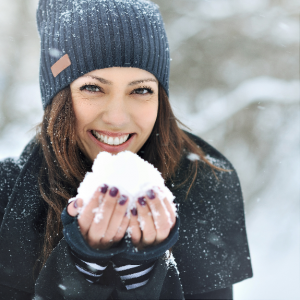 Whatever you have planned for this year, whether it’s an awesome vacation, a big career move, or just some more quality time with your family, your dentist in Richardson reminds you not to forget one important thing — your oral health. Taking better care of your teeth and gums is a fantastic New Year’s Resolution that will reward you with a beautiful, pain-free smile. 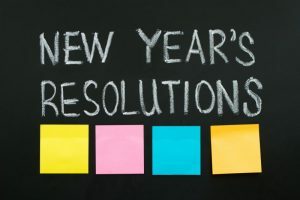 Here’s how you can stick to that resolution. Need a Family Dentist in Richardson? Stop Your Search Now! If you’re new to the Richardson area, you might be on the market for finding new health professionals for you and your family. 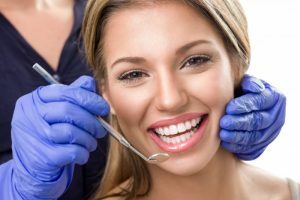 Finding a dentist in Richardson is most likely on the top of your to-do list! 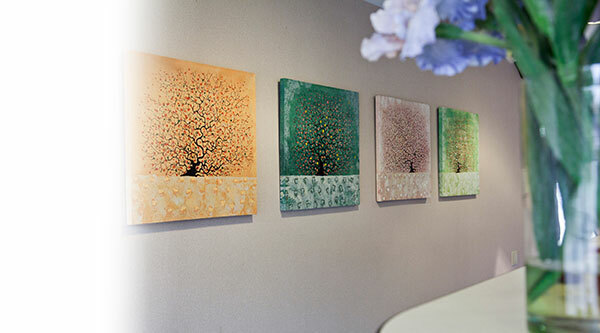 Finding a new practice to call your family’s dental home is never easy, but it gets easier when you look into McDougal and Richards Dentistry. Rather than sifting through hundreds of results through a Google search, simply learn about the best family dental practice in the area here in this week’s blog post! Comments Off on Need a Family Dentist in Richardson? Stop Your Search Now! There is no better time of year than the holidays. As you shop for the perfect gifts and gather around warm meals with your loved ones, the last thing on your mind are your teeth and gums. However, while you are caught up in the festivities of the season, you should not neglect your oral health. 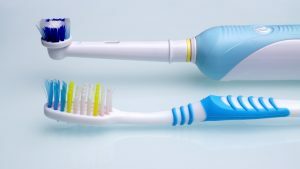 Even a few weeks of placing it at the bottom of your priority list can lead to some unfortunate news during your next visit to your dentist in Richardson. To ensure that your smile stays healthy, there are some important Do’s and Don’ts to keep in mind.